Automation platforms make SMS marketing and communication of repetitive tasks via text messages more effective. The technology of marketing automation makes these tasks easier. 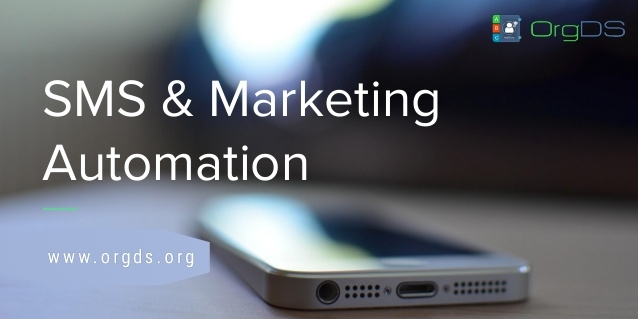 SMS automation is more than blasting text messages! With OrgDS.org automated SMS and scheduling system, you can stop thinking about when to wish a birthday celebrant a happy birthday or when to send a message! Our automated SMS engagement tools make followup and reaching everyone easy and convenient. You can schedule daily, weekly, monthly and yearly text message delivery.